As the People's Republic of China has grown in economic power, so too have concerns about what its sustained growth and expanding global influence might mean for the established global order. 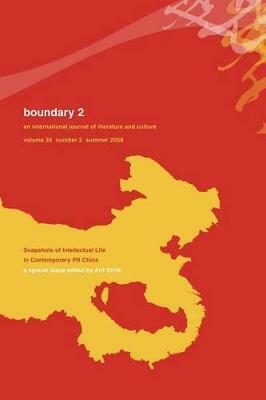 Explorations of this changing dynamic in daily reporting as well as most recent scholarship ignore the part played by forces emanating from the global capitalist system in the PRC's failures as well as its successes. China scholar Arif Dirlik reflects in Complicities on a wide range of concerns, from the Tiananmen Square tragedy to the spread of Confucius Institutes across more than four hundred campuses worldwide, including nearly one hundred in the United States. 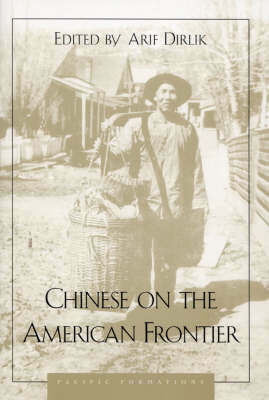 Eschewing popular stereotypes and simple explanations, Dirlik's discussion stresses foreign complicity in encouraging the PRC's imperial ambitions and disdain for human rights. Eager for economic gain, the United States, Europe, and other Western countries have been complicit in supporting the PRC's authoritarian capitalism. Such support has been a key factor in nourishing the PRC's hegemonic aspirations. Infatuation with the PRC's incorporation in global capitalism has been important to Communist Party leaders' ability to suppress all memory and mention of Tiananmen, and their continuing abuse of human rights. More recently, the PRC's focus has migrated to "soft power" as a means of expanding global influence, with organizations like the Confucius Institutes exploiting foreign educational institutions to promote the political aims of the state. 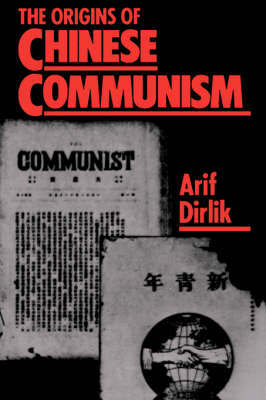 Buy Complicities - The People's Republic of China in Global Capitalism by Arif Dirlik from Australia's Online Independent Bookstore, Boomerang Books. Arif Dirlik has taught at Duke University, the University of Oregon, the Chinese University of Hong Kong, and, most recently, the University of British Columbia. 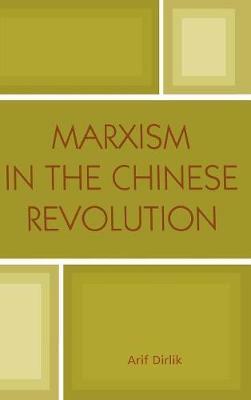 He is the author of numerous books, including The Origins of Chinese Communism and The Postcolonial Aura. He lives in Eugene, Oregon.